Touch Typing has become just as important for our students as handwriting � and the earlier our students learn, the better. 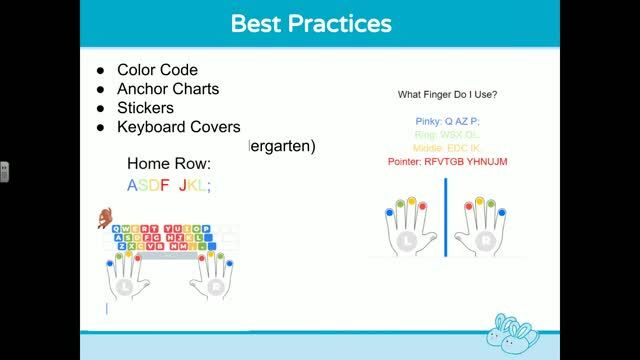 However, do you know the best ways to go about teaching your elementary students how to type? With so many resources out there, it can be completely overwhelming to decide which to use. Join Lori Squiers as she explores resources that work well from PreK-5th grade, and most of them are free! 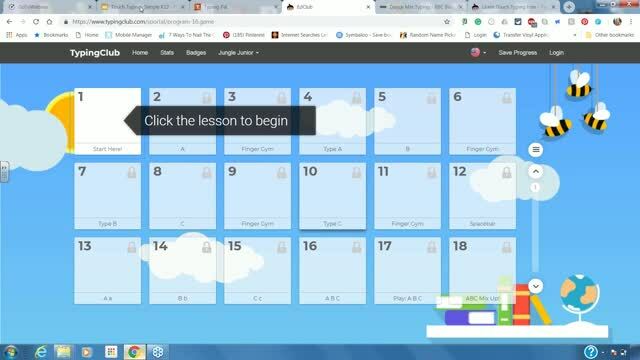 She will cover various ways to teach typing skills, provide suggestions to make learning to type fun, and share some lessons you can use in your own classroom. It was great but is there a way to get a copy of the slides? I am currently using the free version of typing club. It's easy to use and the kids really like it! Thank-you for all the info and ideas! Just starting to teach my 2nd graders how to keyboard. Great ideas. Thanks so much for all the tips and website suggestions! Again, nicely down for keyboarding. Thanks....can't wait to try some of these. Used to incorporate the color codes on fingers when I taught piano music. Thanks for offering the resources and continuing to share as you dealt with technical difficulties. 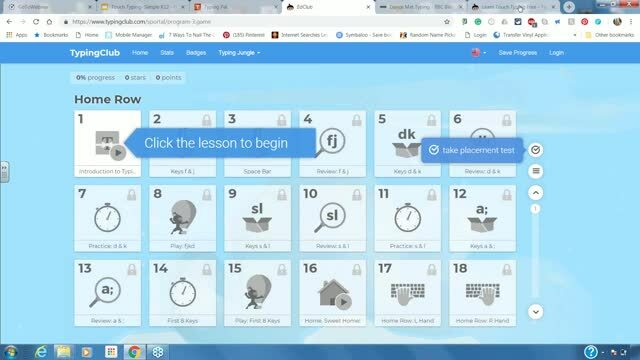 Our fourth and fifth graders really enjoy earning time on Nitro Type (https://www.nitrotype.com/) when they finish lessons. They can sign up for free and race their friends. This is a good time to teach appropriate usernames and passwords too. Loved it, I have used some of these resources myself.